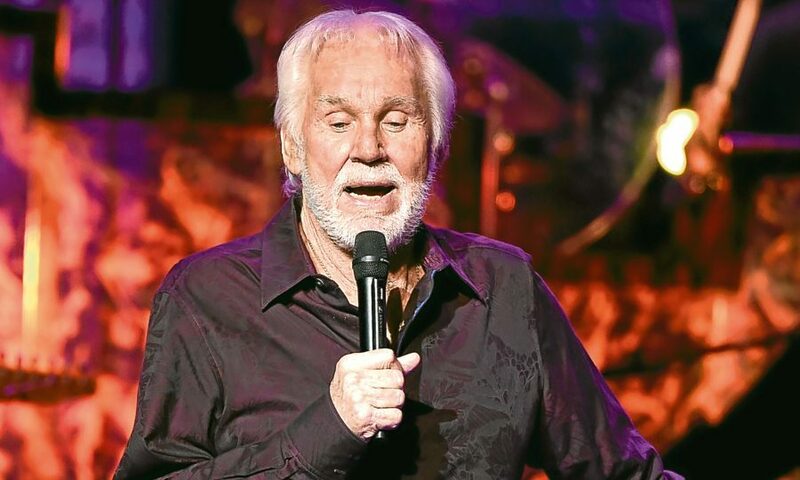 Legendary Singer Kenny Rogers has canceled the rest of his farewell tour due to the health concerns. The 79-year-old country icon had eight concerts left on the schedule for his sprawling The Gambler's Last Deal tour, which he dropped in 2016. Kenny Rogers has been working through a series of health challenges. His doctors fully expect the outcome to be great, but they have advised him to cancel all performances through the end of the year to focus on recuperation. Kenny, whose long list of hits includes The Gambler, Lucille, and Lady announced that he was planning to retire after one final tour in 2015. He then went on a lengthy run of concerts in the following year and has performed numerous shows since. Kenny had been scheduled to perform a couple of shows at New York's Beacon Theatre on June 2 and 3 before the announcement of his cancelations. I didn't want to take forever to retire. I've thoroughly enjoyed this opportunity to say farewell to the fans over the course of the past two years on 'The Gambler's Last Deal' tour. I could never properly thank them for the encouragement and support they've given me throughout my career and the happiness I've experienced as a result of that. As per the report, ticketholders for the canceled shows will get refunds. The final concert on Kenny's touring schedule had been set to take place at the Livewire Festival in Blackpool, England on August 25.